With technology playing such a big part in today’s society, gadgets make a popular gift. In fact, most of us probably received some sort of electronic as a gift over the holidays. Maybe you got a new smart thermostat from one company, and a smart lock for your door from another company. Both are great gifts, but now what? Smart devices are designed to make things simpler, but when you end up with multiple brands, that means apps, hubs and control panels for each one. Not only do you have to learn how to operate them separately, but you have to go to various places to control individual devices in your own home. This quickly turns into more of a hassle then it is worth. You’ll quickly feel like you’re wasting time and money. There are so many benefits that smart home technology brings, but you need to be “smart” when installing new devices. Having various devices that aren’t compatible can be extremely inefficient. The best way to make sure you are maximizing every dollar is to use a team of professionals who develop and personalize your home automation system. At Symbio, we want you to love where you live. This means making the most of the devices you have, and making sure they’re all working together to simplify your day-to-day. Everything will be integrated to allow you to control things with a touch of a button or the sound of your voice. Avoid having a system full of incompatible and unreliable devices…choose to let your home work for you. 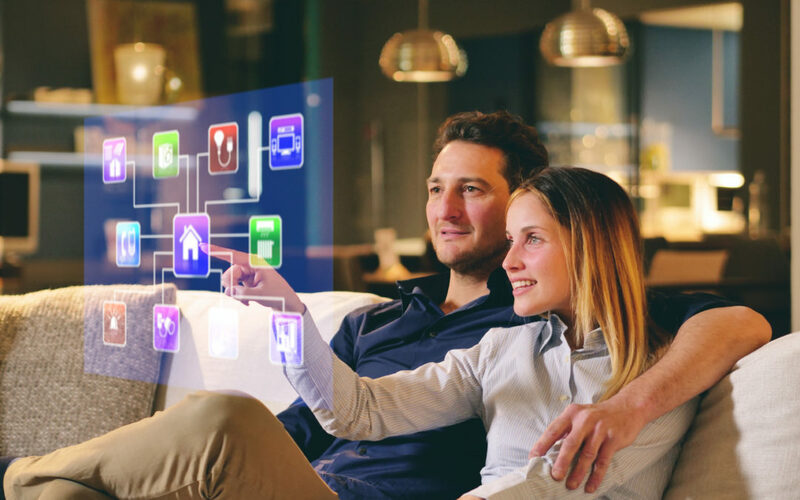 Without question, smart home technology has the potential to greatly simplify your life IF you know how to utilize it. Let us help! Don’t put the responsibility of installation on yourself. Choose to work with the right professionals to achieve all your home automation goals. If you are ready to get started, give us a call today at 713-780-4601.